Think of core values as the true north of your brand compass. No matter which direction your company tacks, they remain fixed, steady and true. They don’t describe what your company hopes to achieve, or how it intends to achieve it, or even why it hopes to do so. Core values, rather, get at the way in which your brand promises to act. 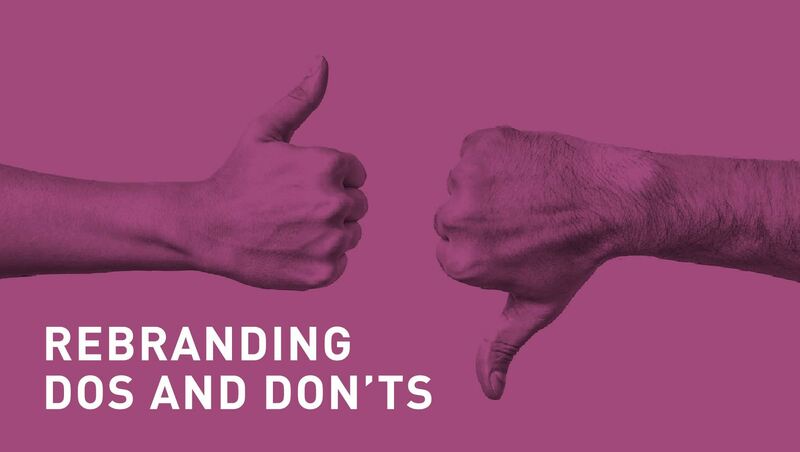 They identify the principles that define your brand’s character and drive its behavior. Your core values are what your brand stands for. It should come as no surprise, then, that your company culture begins first and foremost with your core values. If culture is the house in which your company shares the struggles and successes of business, then values are the foundation on which that house is build. Best to make sure they are sound. Core values aren’t just a list of lofty words or phrases that you pick out of a hat and paint on your office wall. They should be the product of introspection, deliberation, collaboration, and, ultimately, consensus amongst your company’s leadership. The more time and care you take in crafting your core values, the more cohesive and inspiring your company culture will be. And research has shown time and again that successful companies are those with strong culture. A company’s culture is only as strong as the employees who embody it. But finding the right employees is no easy task. You can put together the most technically proficient team in the industry, but if their individual values don’t align with your company’s values you’re asking for trouble. Just ask any major sports franchise who’s made the mistake of thinking that money can buy teamwork. It can’t. A clearly defined, purposeful set of core values is one of the most useful tools in vetting prospective talent. When you hire team members aligned with your core values, your company culture is able to flourish. And when culture flourishes, business soars. When you have in place an unambiguous set of meaningful core values, company stakeholders have an ever-present motivation to face the day-to-day challenges of business. When facing difficult obstacles, your team knows they aren’t sacrificing merely for the name of profits. They do so because they’re an integral part of something larger: a collective effort inspired by the same values that define their own character. Shared challenges, of course, result in shared successes. And the only thing sweeter than success is success shared amongst a team driven by the same values. Something remarkable happens when a brand has an agreed upon set of values borne from purpose and meaning. Employees actually enjoy coming to work. Companies spend millions of dollars every year trying to correct for sagging morale. But all the perks and incentives in the world can’t reignite the passions of a jaded team if they are not aligned when it comes to core values. Values are the glue that holds morale together—they inspire motivation on both an individual and collective level. The culture that emerges from shared values is fulfilling and self-perpetuating. It’s a culture that employees are reluctant to leave. Few things are more costly to a business—in dollars and morale—than high employee turnover. The increased retention that comes from strong company culture means sustained organizational cohesiveness. And a cohesive team is a productive one. The research is clear. Companies with outstanding marketplace performance tend to have outstanding cultures to match. According to Harvard Business School Professor Emeritus James L. Heskett, effective culture can account for a full 20-30 percent of the difference in corporate performance between a successful company and its “culturally unremarkable” competitors. Zappos CEO Tony Hsieh made company culture his number one priority, and built a multi-billion-dollar brand in the process. Says Hsieh, “Our whole belief is if you get the culture right, then most of the other stuff, like delivering great customer service or building a long-term brand or business will just be a natural byproduct.” Zappos has famously put their core values front and center in the minds of their employees. The values serve as a foundation for the culture that has been so instrumental to Zappos financial success. At its heart, company culture is one of those things that are hard to put your finger on—and even harder to create. It’s more than just leadership speeches, health benefits, and ping pong tables in the break room. It’s a spirit of collective purpose and inspiration that results in some very tangible returns. But one thing that’s certain about company culture: it begins with core values. By investing the time and energy into developing a set of guiding principles upon with which everyone in your company is aligned, you lay the groundwork for a culture whose dividends will pay off for the life of your business.